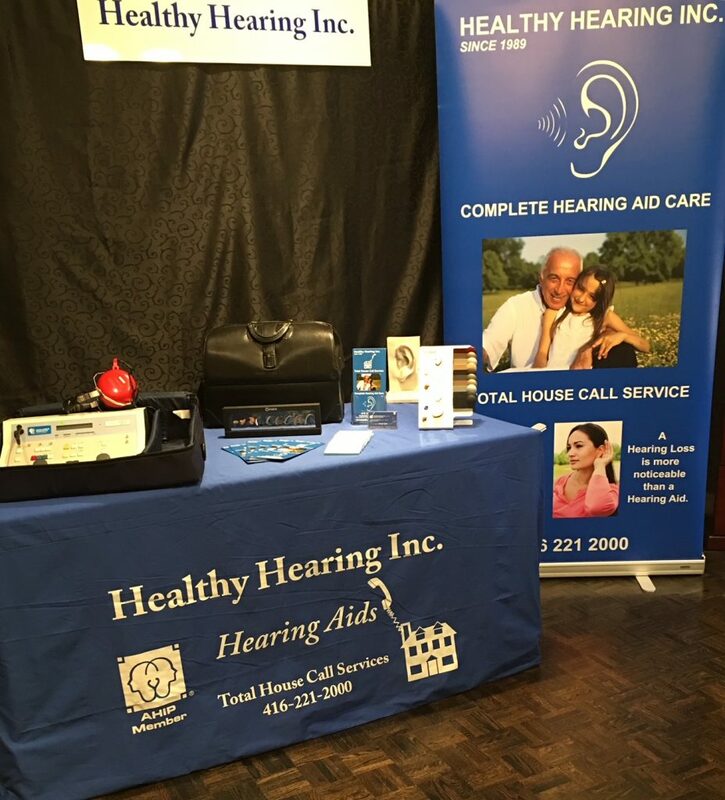 Once you have recognized the symptoms of hearing loss, then you can take the most important step in your aim to treat hearing loss. Hearing Assessment. This step is crucial because this is your opportunity to verify whether you actually have a hearing loss or some other condition(s). It is important to seek professional advice right away. 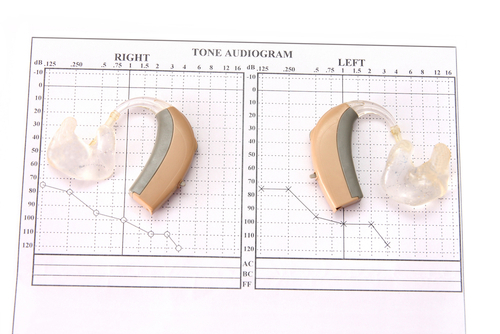 This process aims to not only diagnose the extent of your hearing loss but also to determine which part of the ear is affected so proper treatment procedures can be identified.